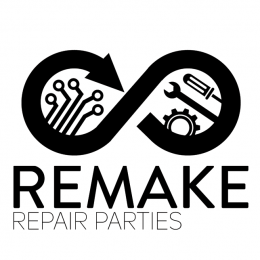 REMAKE is a free community-based repair project initiated by students from the Hong Kong University of Science and Technology aimed at promoting sustainability and the Right to Repair by giving kaput electronic devices a second life, instead of allowing them to go straight to landfills. We thrive on skill-sharing and collaborative learning to fix technology and our relationship with it! Want to know more about us? Why not head to our website, throw a like at our Facebook, or follow us on Instagram? We serve the latest and greatest in all of these!